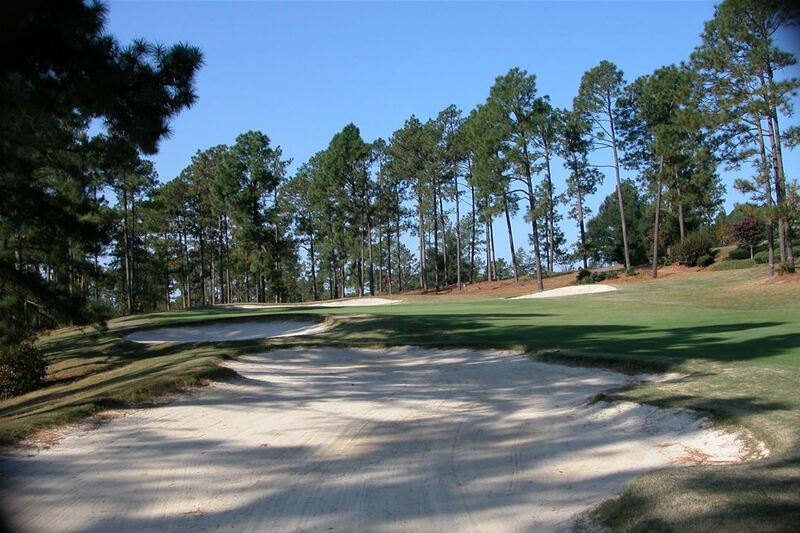 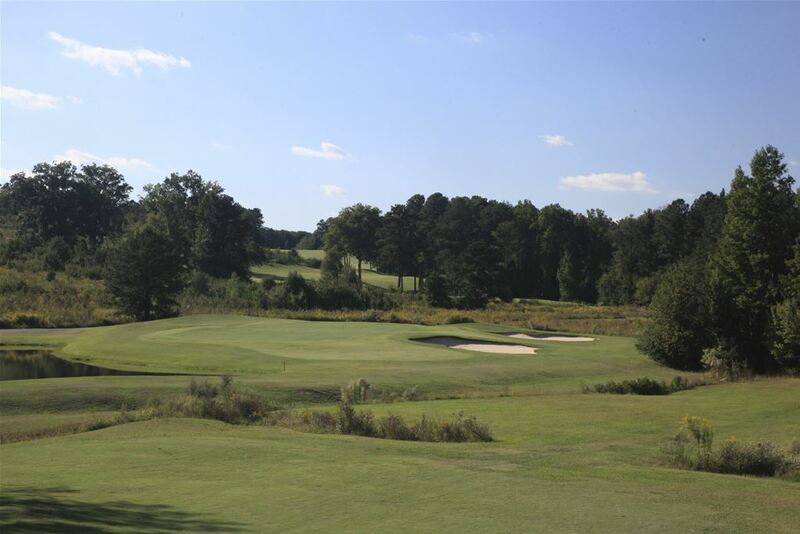 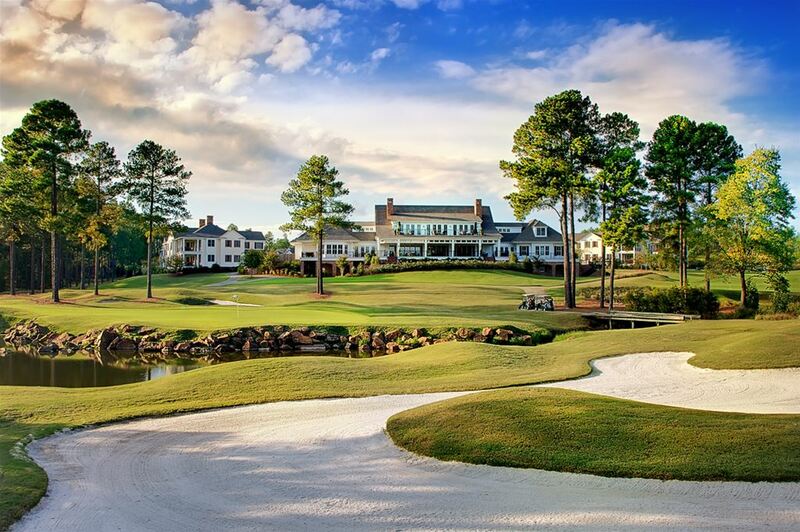 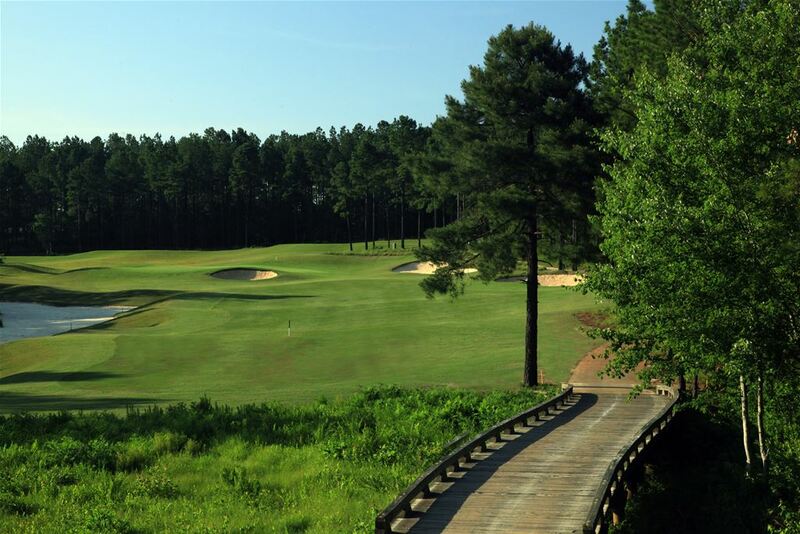 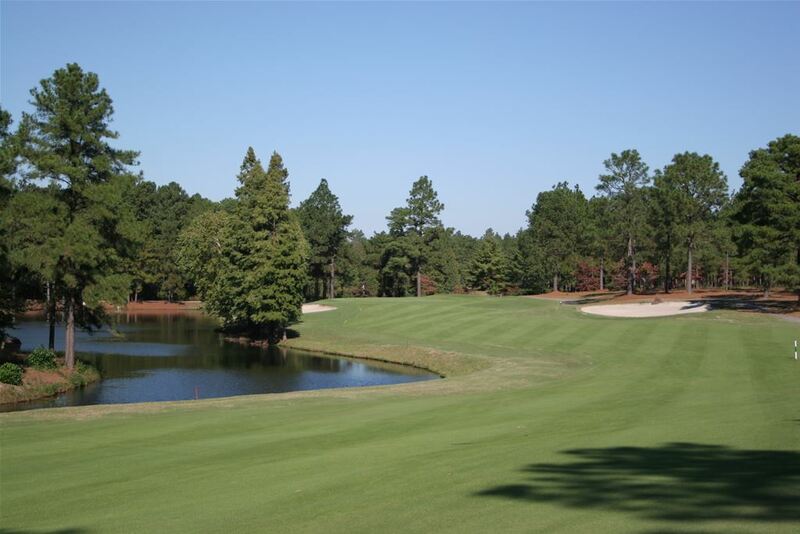 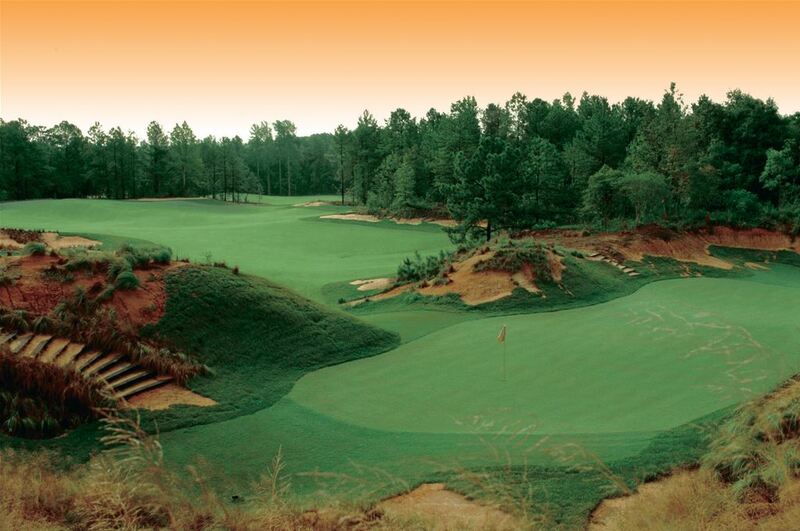 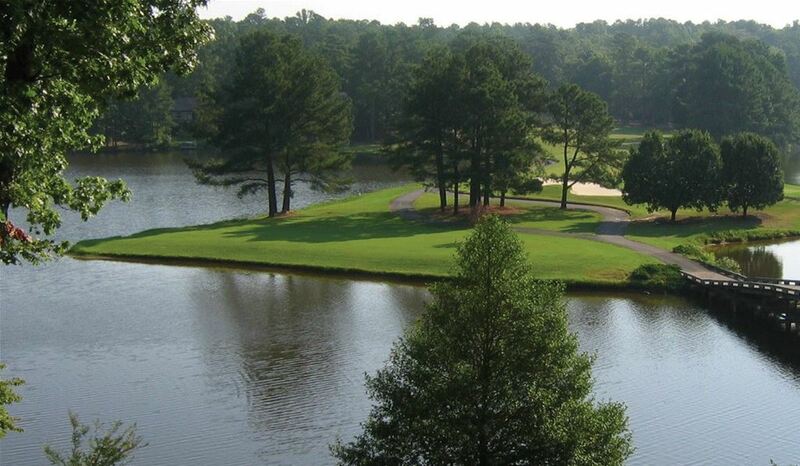 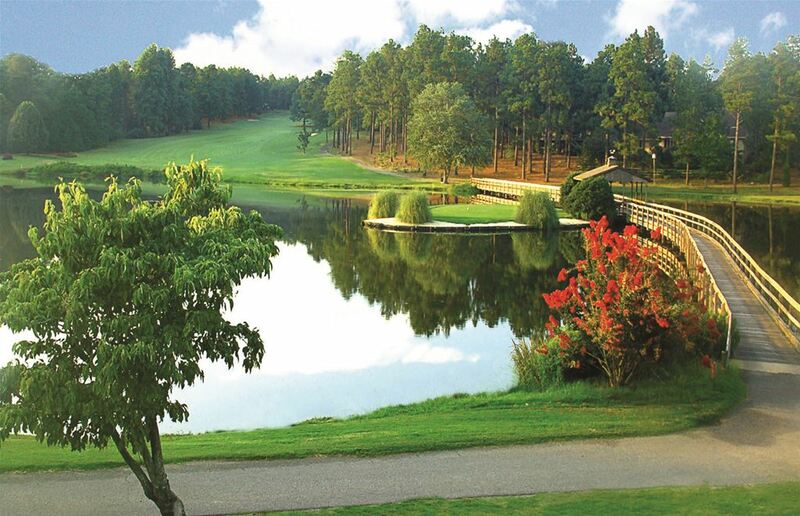 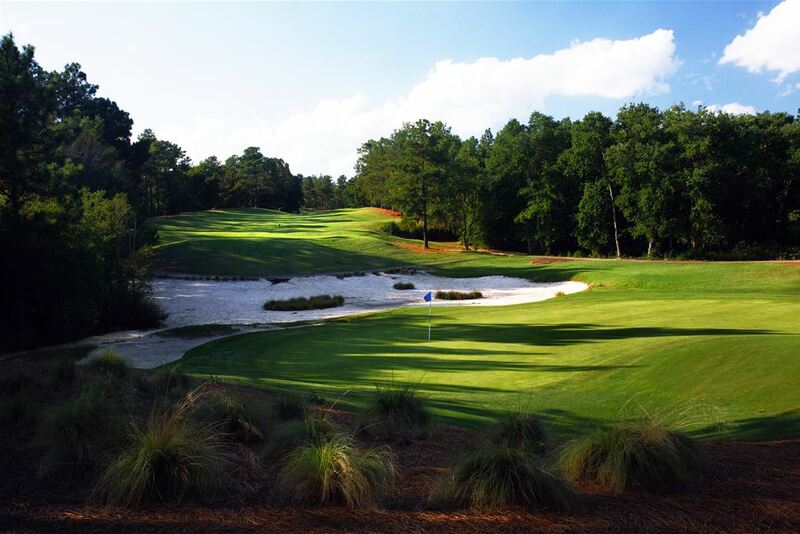 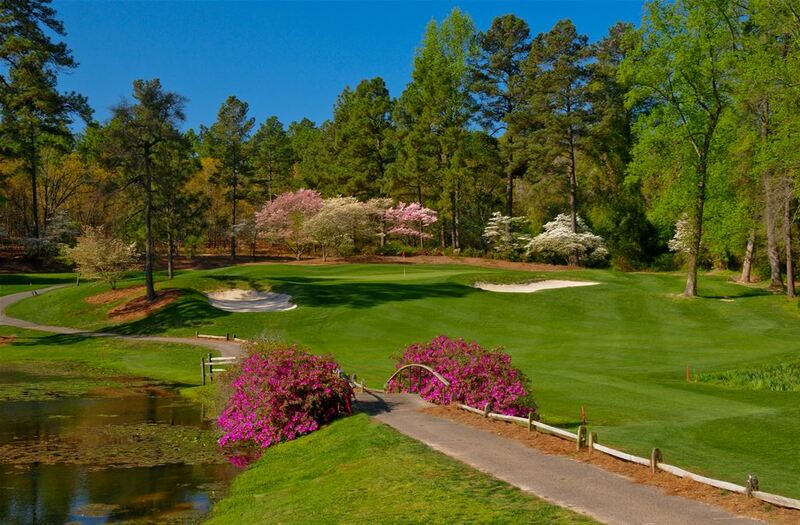 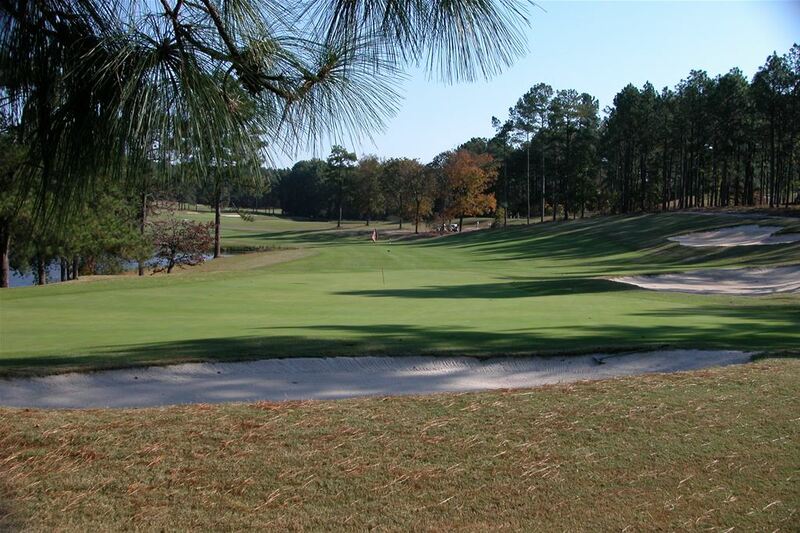 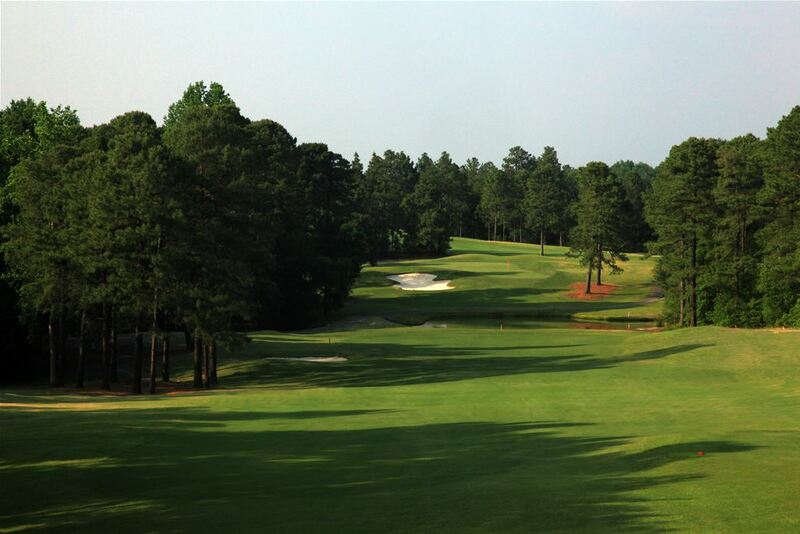 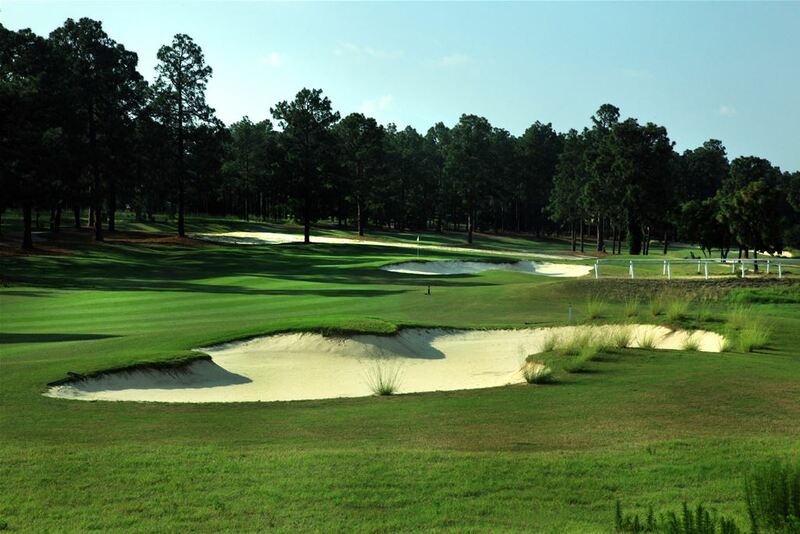 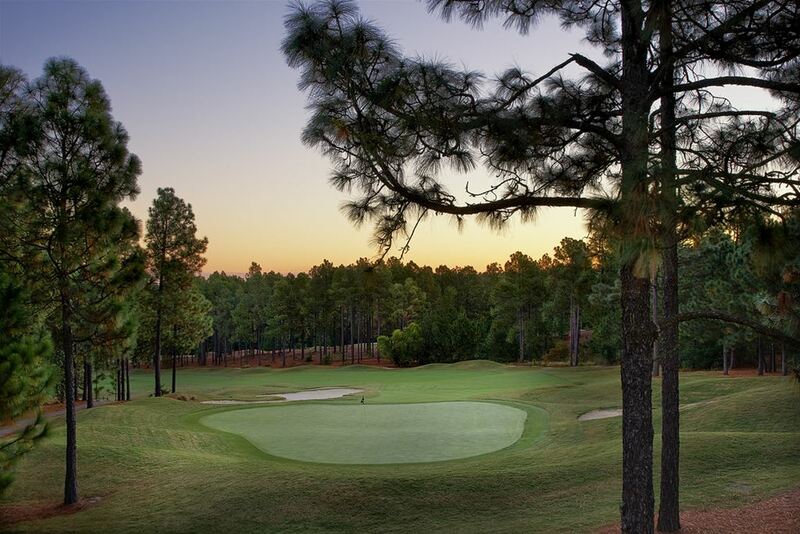 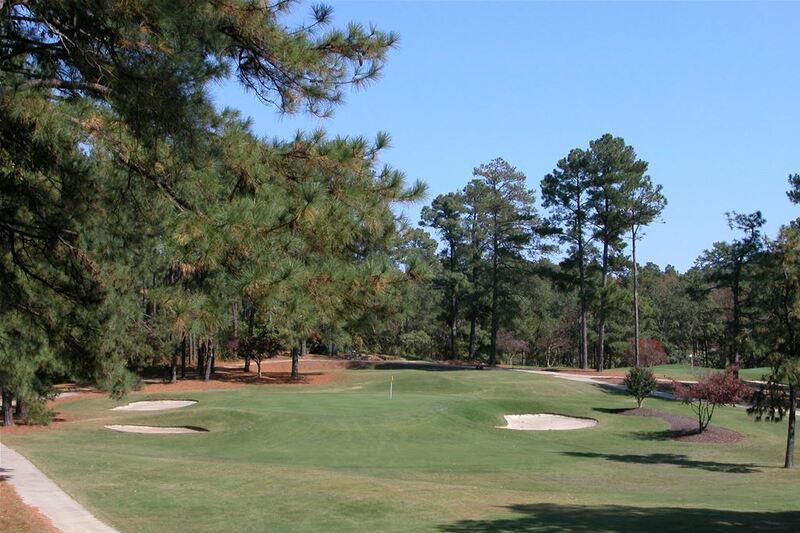 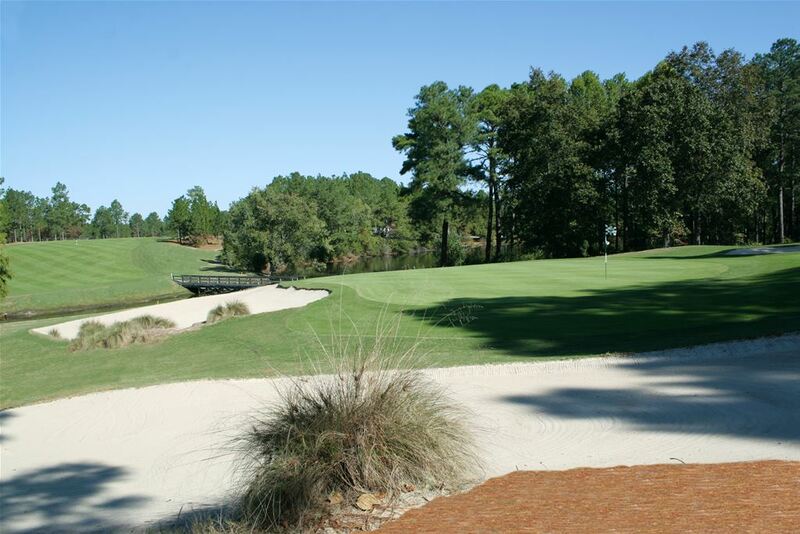 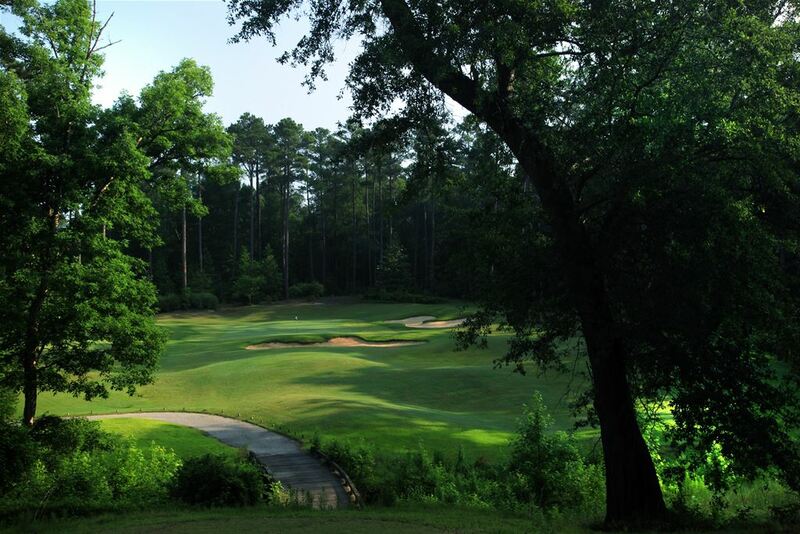 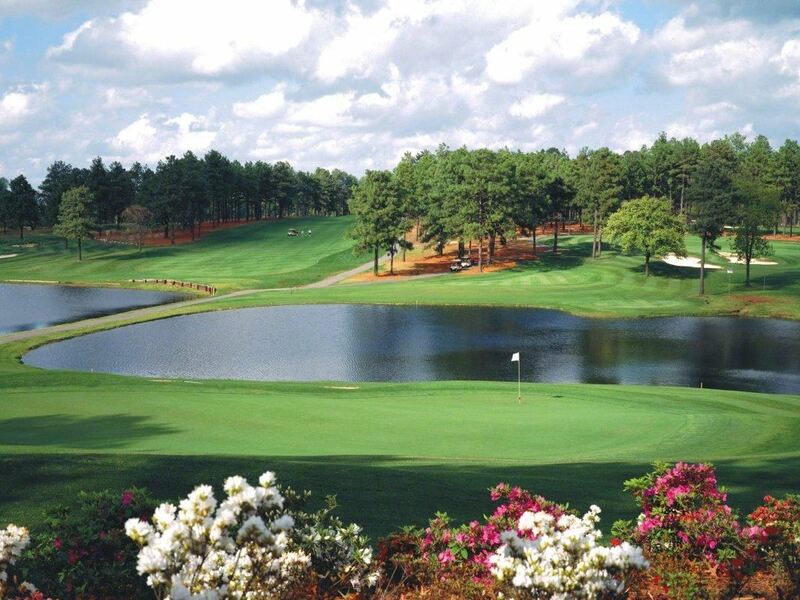 The Sandhills area of North Carolina is referred by many as the "Golf Capital of the US," and for good reason, you can reach over 40 golf courses within a 15 mile radius. 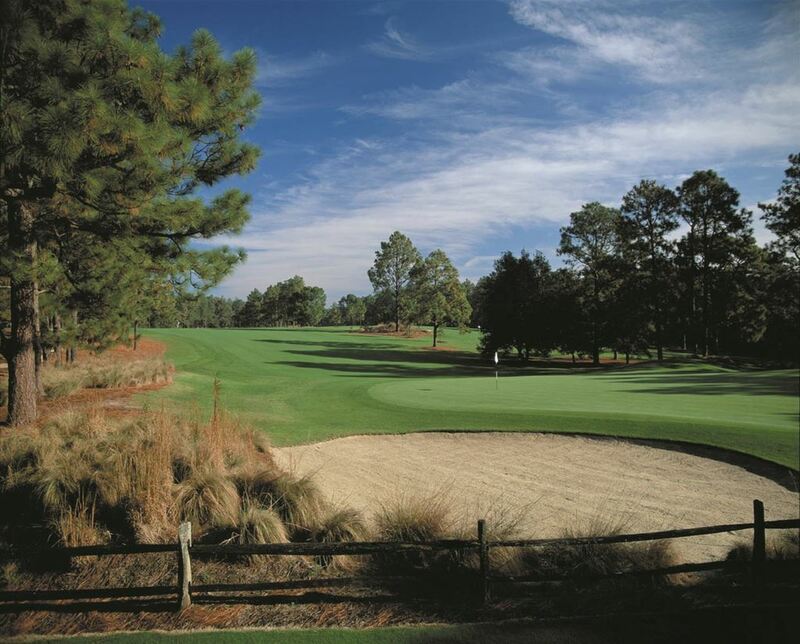 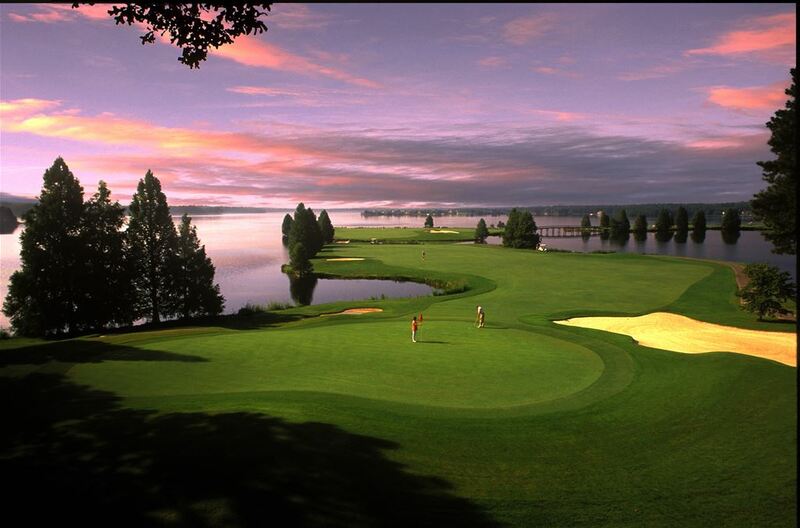 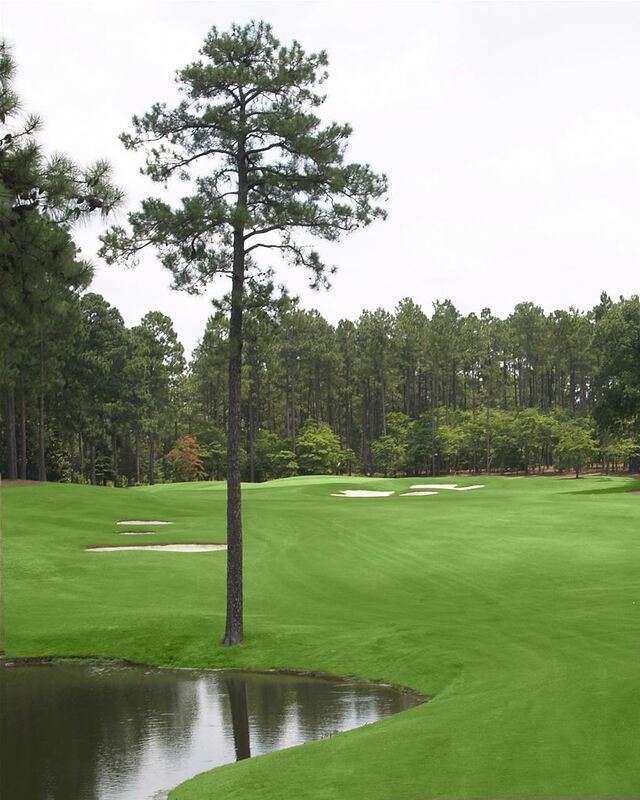 This golf mecca is made up of the Village of Pinehurst, Southern Pines, and stretches up toward Tobacco Road in Sanford, North Carolina. 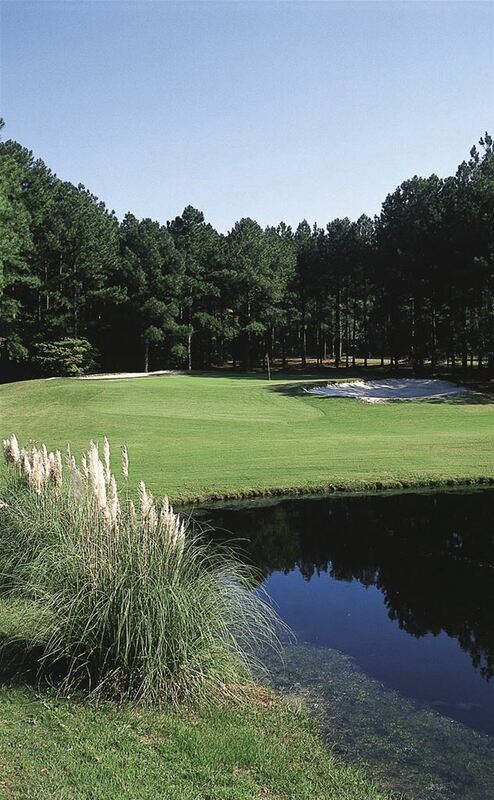 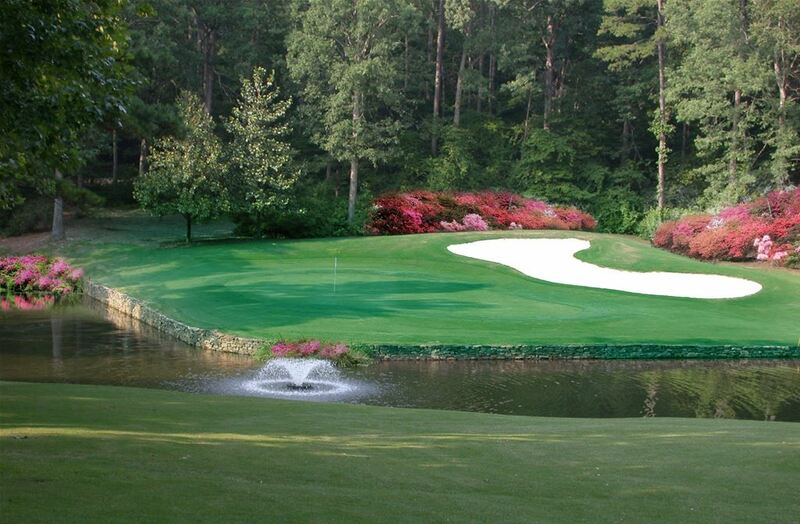 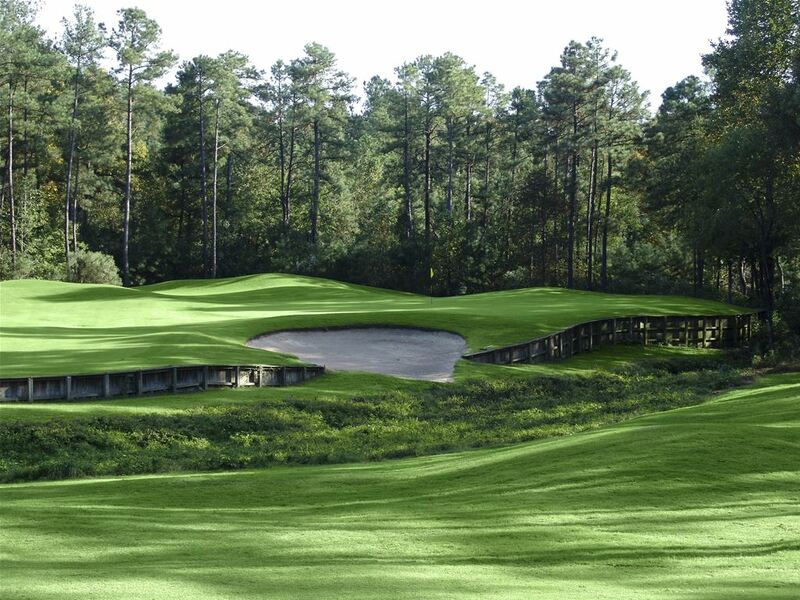 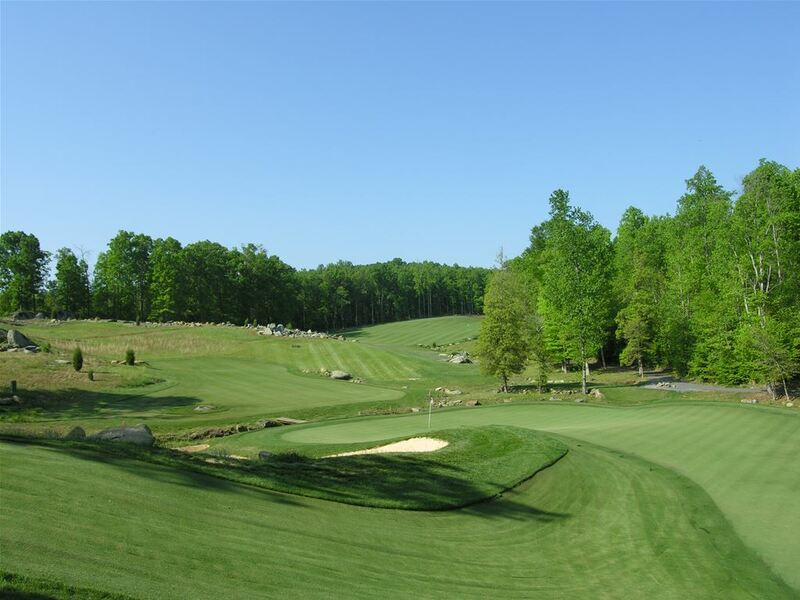 Sandhills is the region between the Piedmont and the coastal areas, which still has significant remnants of being a former coastline before the ocean level changed, creating a very unique setting for developing some of the best golf in the world.